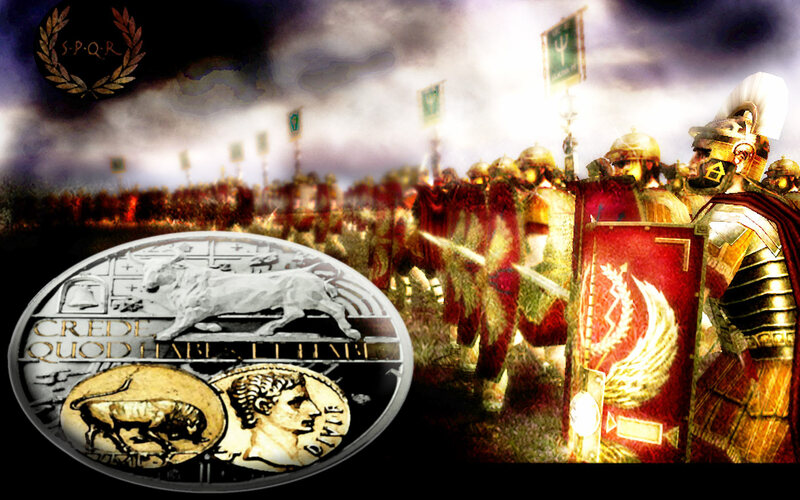 For all the Computer Aided Design, laser-etching, complex finishes and intricate shapes used on modern coins, there’s no finer coin to hold in your hand than something steeped in the history of the greatest empire of the ancient world, Rome. Of those coins the Aureus is amongst the most sought after, both for its relatively large size and for its scarcity, especially prior to the reign of Julius Caesar. The Aureus was valued at 25 silver denarii and was about the same diameter, but heavier due to the differing densities of gold and silver. Julius Caesar standardised the weight at 1/40th of a Roman pound (8.18g), but as with anything in the financial world, they gradually got smaller and smaller until by the time of the Emperor Constantine, they were replaced by the Solidus, a coin weighing only 4.55 grams. However, regardless of the size or weight of the aureus, the coin’s purity was little affected. Analysis of the Roman aureus shows the purity level usually to have been near to 24 carat gold in excess of 99%. 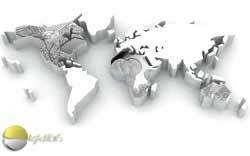 Swiss-based producer International Coin House have taken some of the beautiful designs that adorned the ancient Roman coins and incorporated them into some excellent artwork of their own. 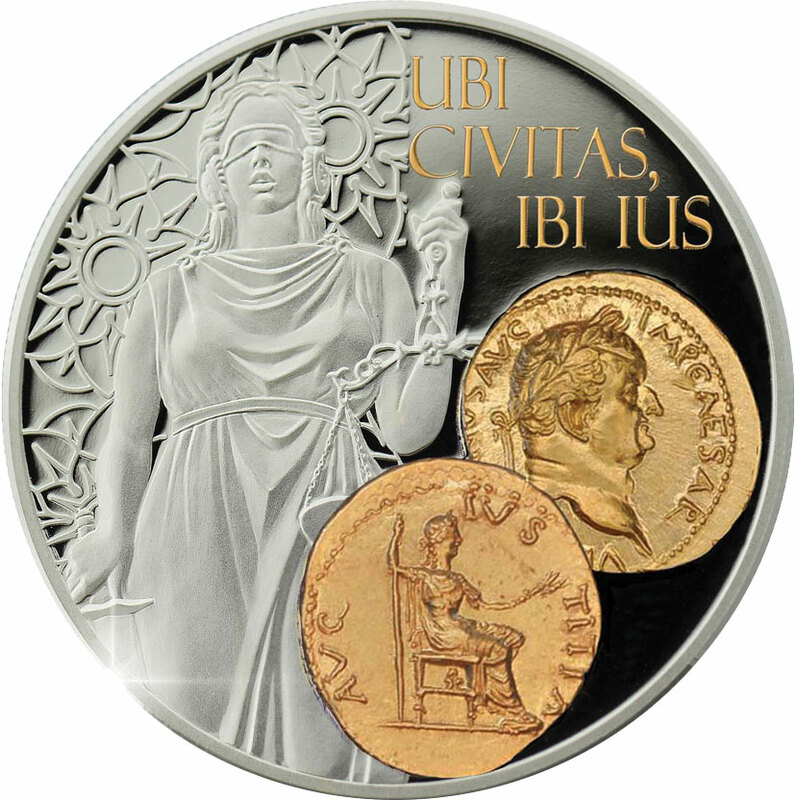 Featuring the bull symbol of Octavians legions, Venus the Roman goddess of love, and Iustitia the Roman goddess of Justice, the first three silver coins released early last year took a gold printed facsimile of both sides of a Roman aureus and overlaid them onto a 1/2oz 0.9999 silver coin, each depicting contemporary interpretations of the original subjects. At the bottom, a replica of a coin from ancient Rome minted in the Octavian August period. 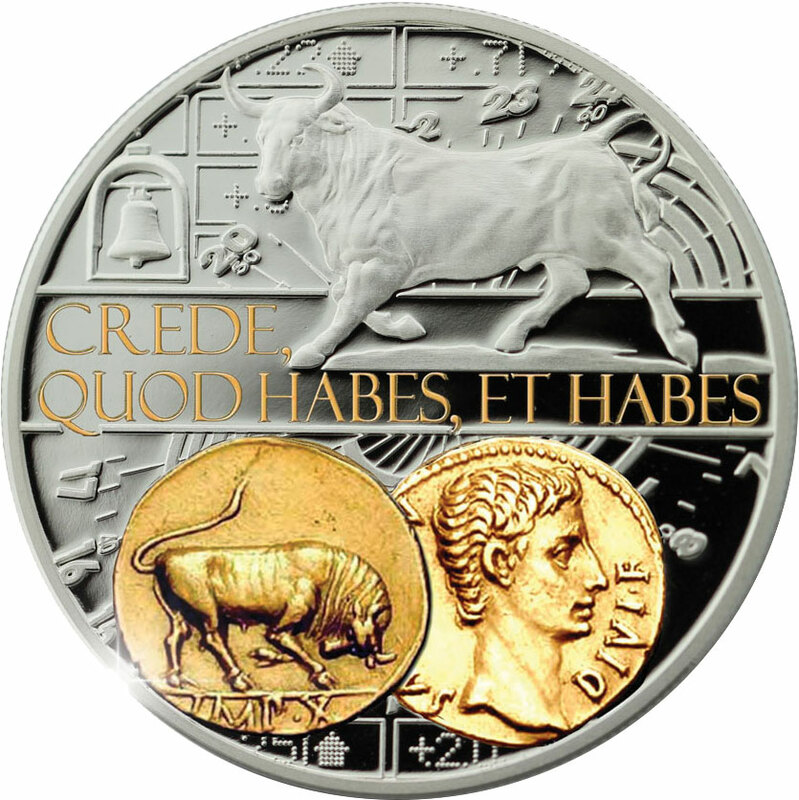 On the obverse of the ancient coin a profile of Octavian August, on the reverse of the ancient coin a charging bull – a symbol of victorious Octavian’s legions. On the top of the coin a bull as a symbol of a bull market. On the background the elements connected with stock exchange. 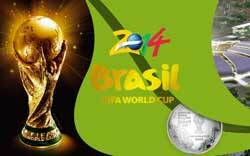 Inscription (a Latin phrase): “Crede quod habes, et habes” (“Believe that you have it, and you do”). On the right hand side of the coin reverse there are the replicas of the Aureus – a gold coin from the ancient Rome, minted during emperor Vespasian (lat. Vespasianus) period (69 – 79). On the obverse of the ancient coin a profile of the emperor Vespasian, on the reverse of the ancient coin the sitting goddess of justice, with scepter and patera. On the left side of the coin a modern personification of blindfolded justice with a sword and a balance. Inscription (a Latin phrase): “Ubi civitas ibi ius” (“Where the state there the law”). At the bottom, a replica of a gold coin from ancient Rome. On the obverse of the ancient coin a profile of Faustina the Younger (Annia Galeria Faustina Minor) ( 122 – 175) a daughter of the emperor Antoninus Pius, wife of the emperor Marc Antony (Marcus Aurelius Antoninus). On the reverse an ancient depiction of Venus goddess holding an apple (a gift from Paris (also known as Alexander) to the most beauty) and a helm. 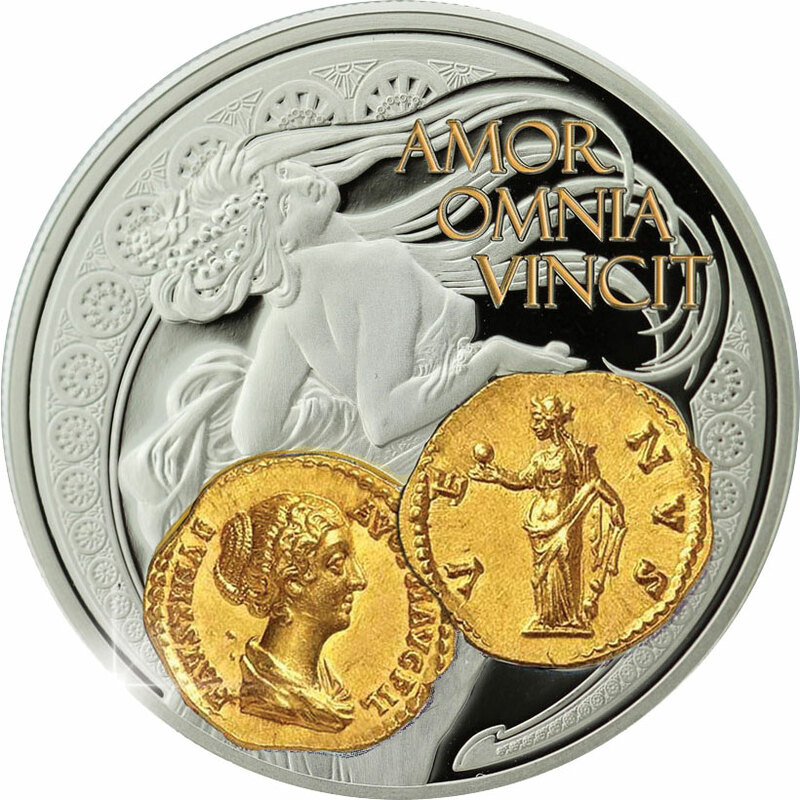 On the top of the coin is a modern depiction of the goddess Venus and the inscription: “Amor vincit omnia” (“Love conquers all things”). On the bottom of the coin the replica of the Aureus – a gold coin from the ancient Rome, minted during emperor Vespasian (lat. Vespasianus) period (69-79). On the obverse of the ancient coin a profile of the emperor Vespasian, on the reverse of the ancient coin the standing goddess and an inscription “FORTUNA AUGUST”. On the right hand side of the coin a modern personification of goddess of fortune with the horn of plenty . 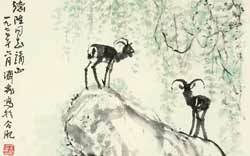 Inscription (a Latin phrase): “Audaces fortuna iuvat” (“Luck favors the brave”). At the bottom of the coin a replica of a gold coin from ancient Rome. On the obverse of the ancient coin a profile of the emperor Trebonianus Gallus (206-253), around the coin inscription IMP CAE C VIB TREB GALLVS AVG. On the reverse an ancient depiction of Salus – a goddess breeding a snake and an inscription SALUS AUGG(GUSTA). 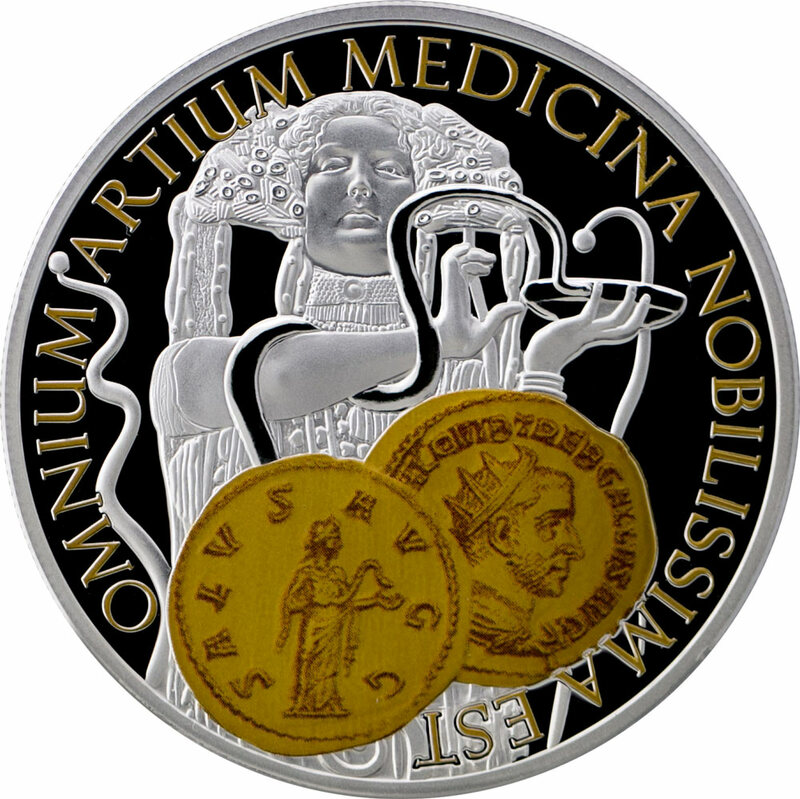 On the modern coin a depiction of the goddess Salus with the snake and inscription in Latin: “Omnium Artium Medicina Nobilissima Est” (“Medicine is the noblest of all arts”). At the bottom of the coin a replica of a gold coin from ancient Rome. On the obverse of the ancient coin a profile of the emperor Trajan Decius (249-251), around the coin inscription IMP C M Q TRAIANVS DECIVS AVG. On the reverse an ancient depiction of Victoria – a winged young girl with a laurel wreath in hand. 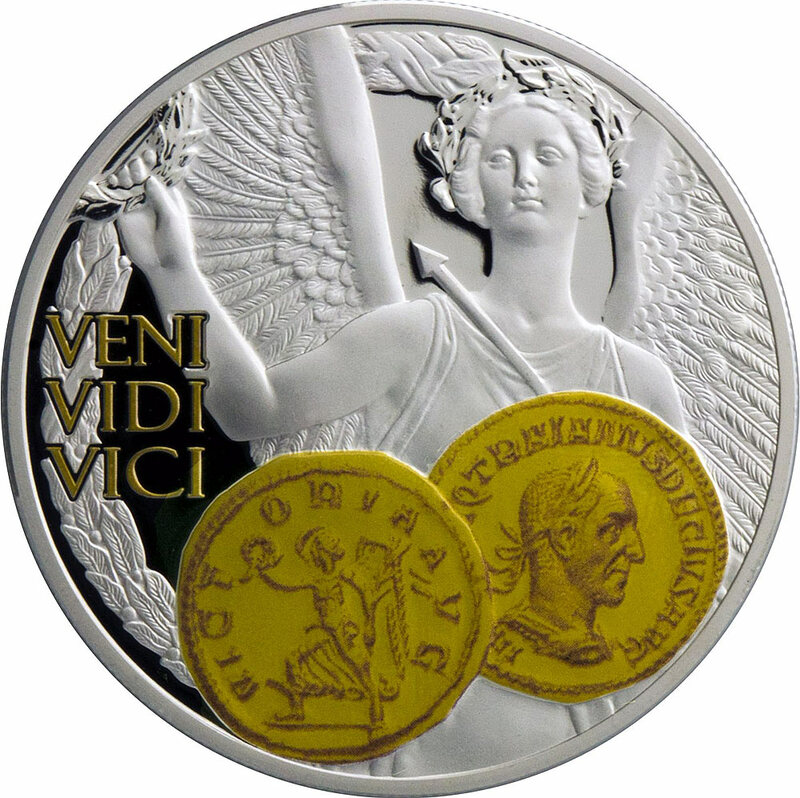 On the modern coin a depiction of the goddess Victoria and inscription in Latin: “Veni Vidi Vici” (“I came; I saw; I conquered”). At the bottom of the coin a replica of a gold coin from ancient Rome. On the obverse of the ancient coin a profile of the emperor Augustus ( 63 BC -14 AD), on the reverse an ancient depiction of Diana goddess with her attributes: dog and bow. 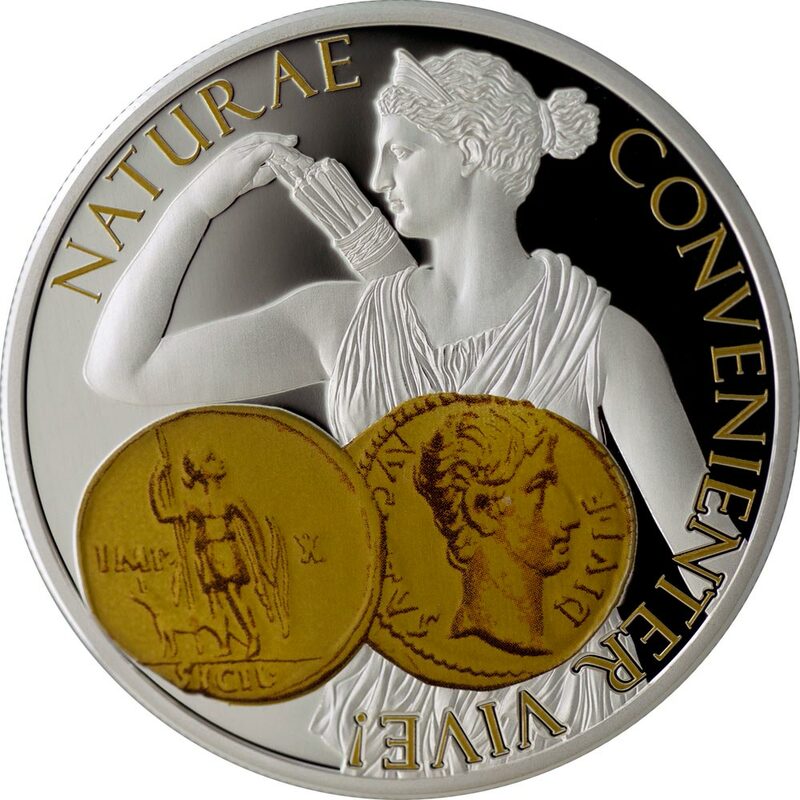 On the modern coin a figure of the goddess Diana bringing out an arrow from a quiver and an inscription in Latin: “NATURAE CONVENIENTER VIVE!” (” Live in accord with nature”). At the bottom of the coin a replica of a gold coin from ancient Rome (struck 72-73). On the obverse of the ancient coin a profile of the emperor Vespasian (9-79), around the coin inscription IMP CAES VESP AVG P M COS IIII, Vespasianus head, laur., r. On the reverse an ancient depiction of Neptun holding his foot on the globe and trident in his hand, on the coin inscription NEP RED. On the modern coin a statue of Neptun by Adam Lambert-Sigisbert – Neptune Calming the Waves (1757). An inscription in Latin: “Non vidit mira qui non vidit maria” (“One hasn’t been on the sea, one hasn’t seen any wonders”). At the bottom of the coin a replica of a gold coin from ancient Rome. On the obverse of the ancient coin struck in Rome 196-211 in the times of Septimius Severus a profile of his wife Julia Domna, around the coin inscription IULIA AUGUSTA. 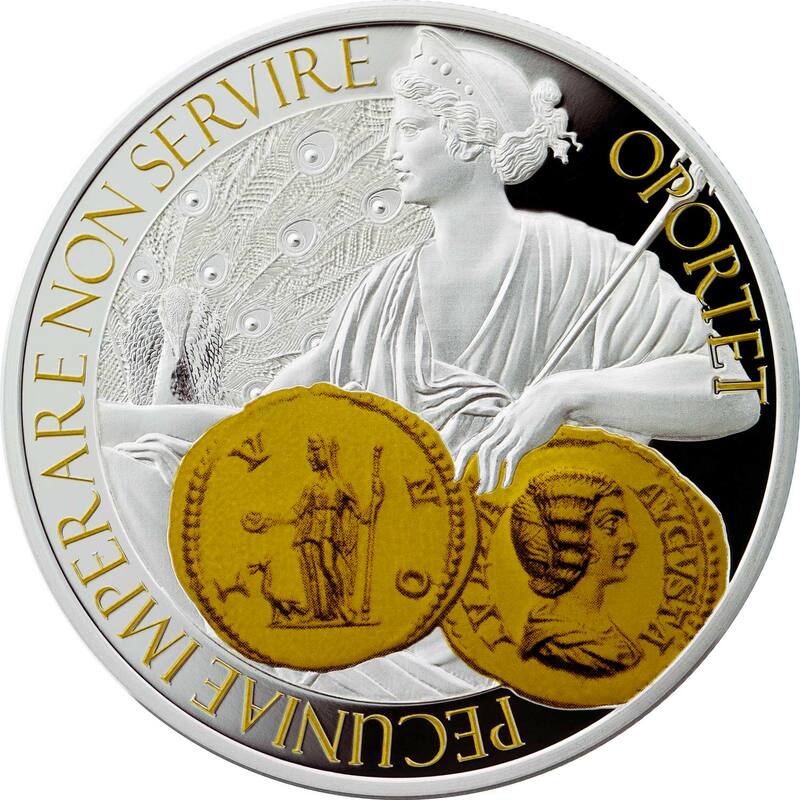 On the reverse of an ancient coin a depiction of Juno – a goddess of money holding a coin in her hand, close to Juno a peacock – her symbol. On the modern coin a depiction of the goddess Juno (Moneta) from a painting of Franz Christoph Janneck (1703-1761). Inscription in Latin: “Pecuniae imperare non servire oportet” (“You must be the master of money, not its slave”). 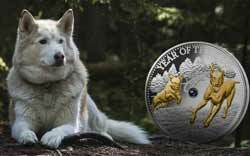 REVERSE: The coin has the shape of an ancient cart wheel. 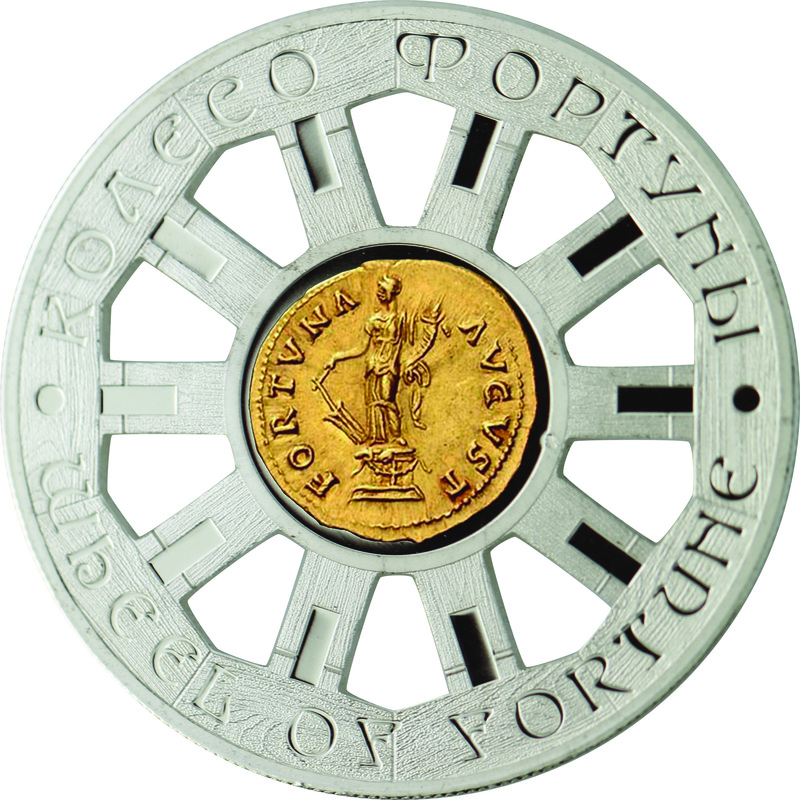 In the centre a replica of a gold Roman coin Aureus with Fortuna, with the inscriptions: “AUGUST” and “FORTUNA”. Around the coin inscriptions: “WHEEL OF FORTUNE” (In English and Russian). 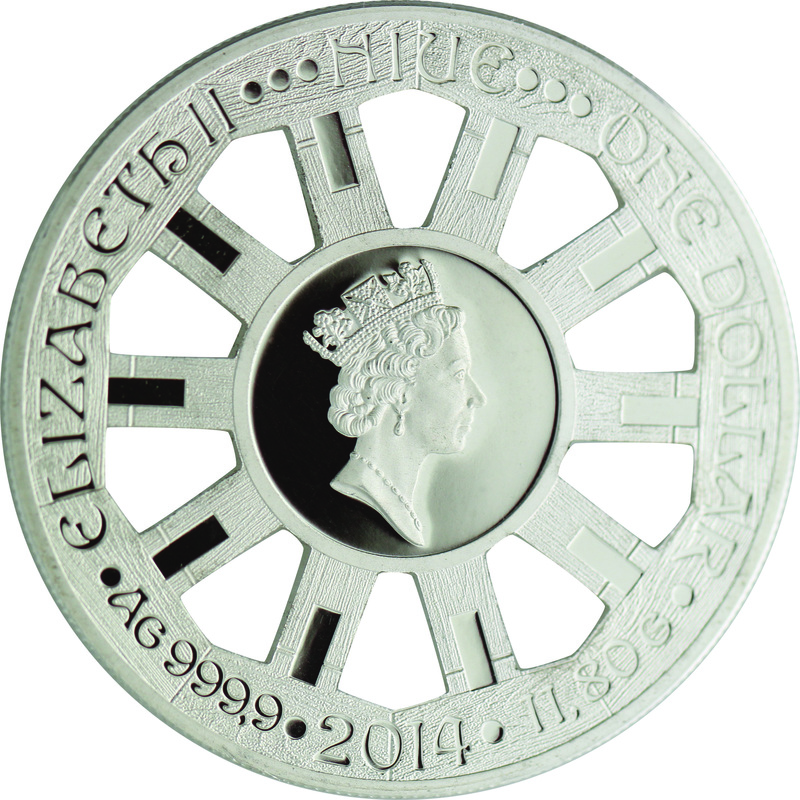 OBVERSE: In the centre effigy of the Queen Elizabeth II. 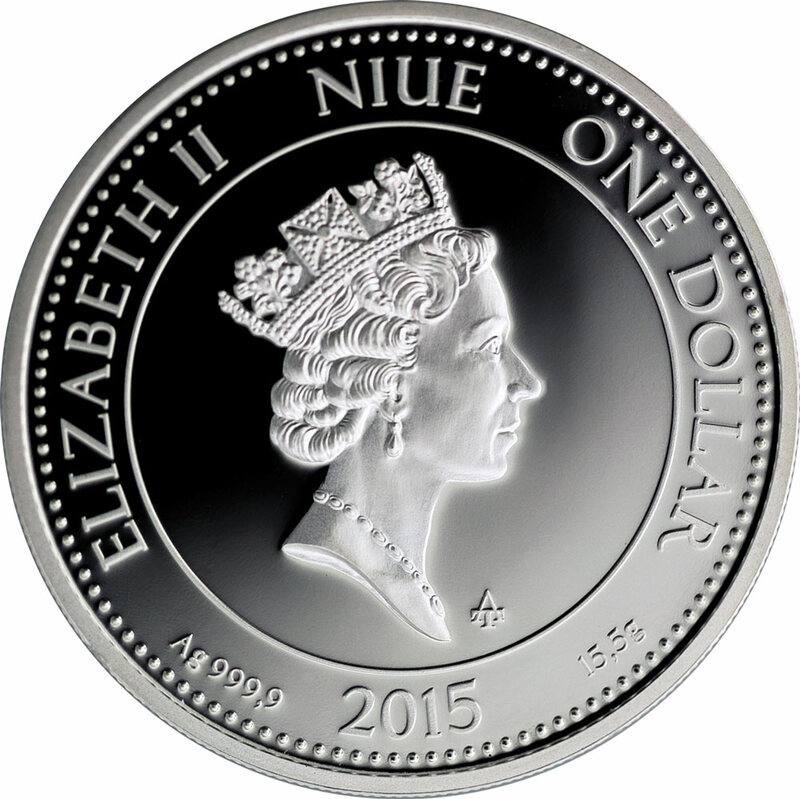 Around the coin inscriptions: “ELIZABETH II”, “NIUE”, “ONE DOLLAR”, “11,80G” (weight of the coin), “2014”and the hallmark “AG999,9”. 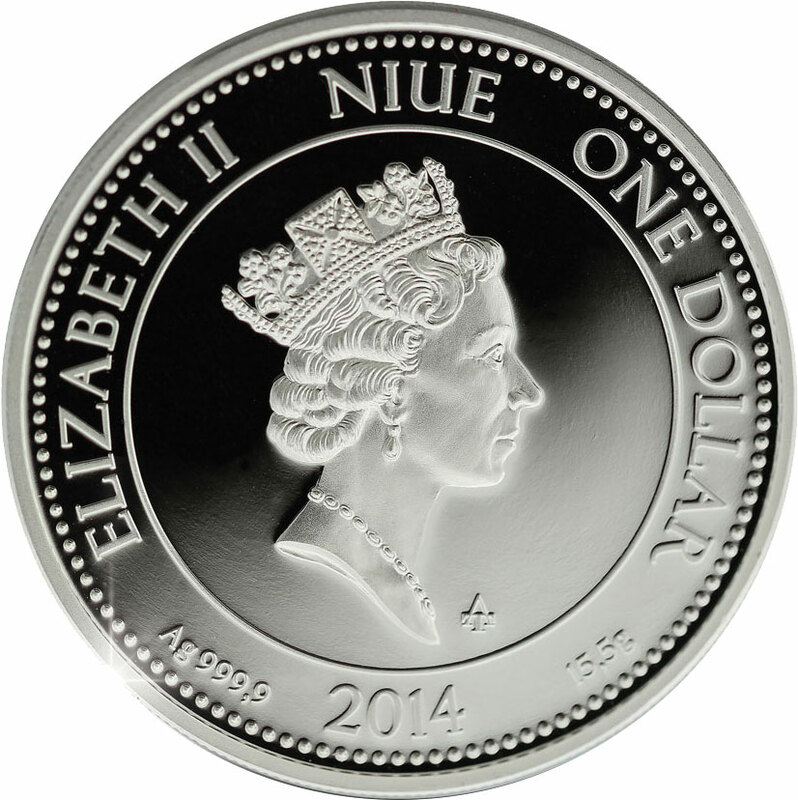 REVERSE: The coin has the shape of an ancient cart wheel. 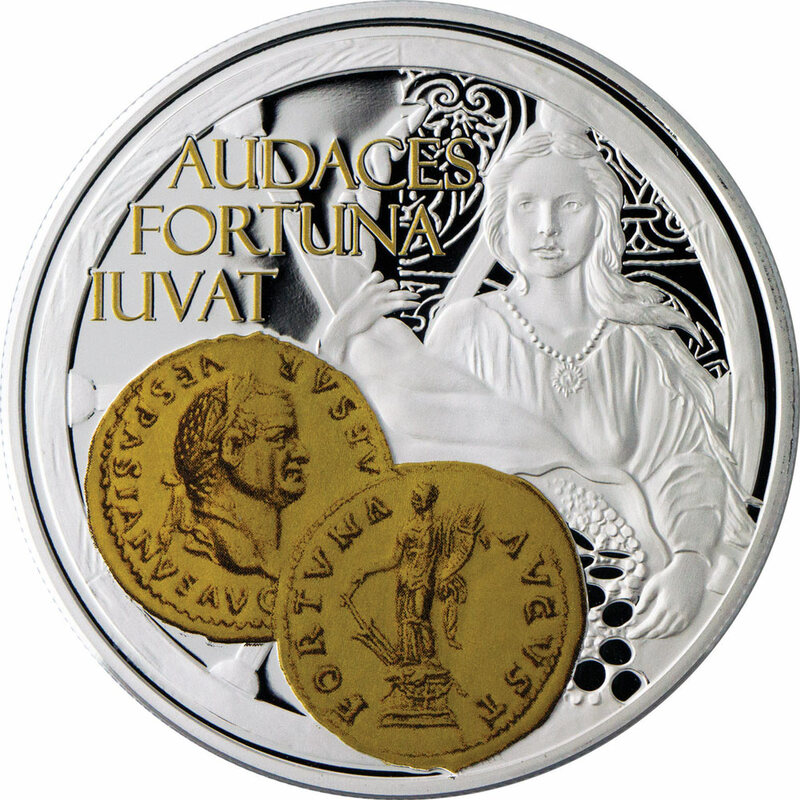 In the centre a replica of a gold Roman coin Aureus with Fortuna, with the inscriptions: “AUGUST” and “FORTUNA”. 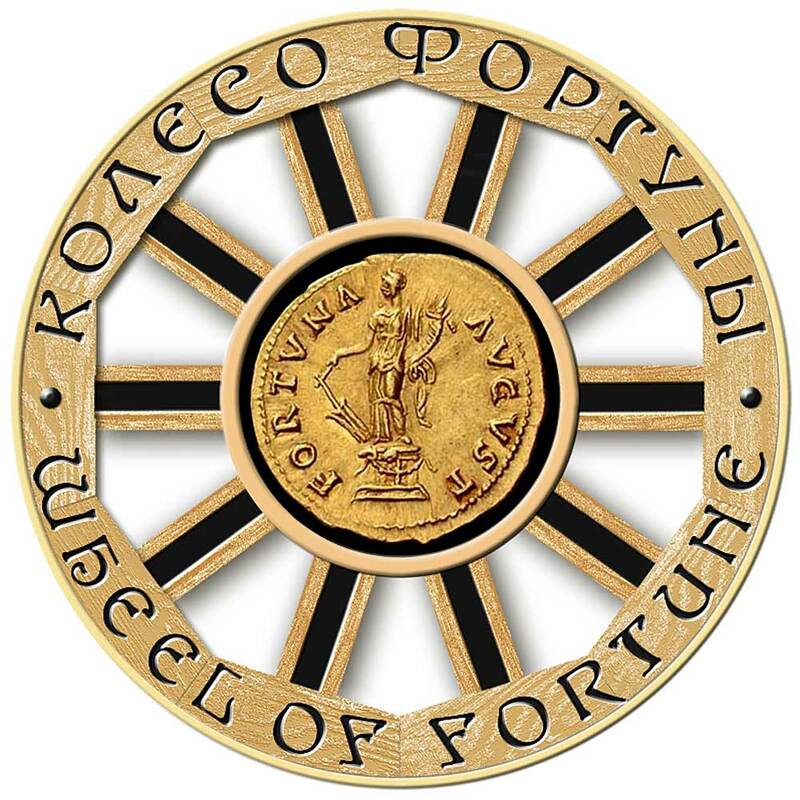 Around the coin there are inscriptions: “WHEEL OF FORTUNE” (in English and Russian). OBVERSE: In the central part of the coin there is a coat of arms of the Republic of Macedonia. 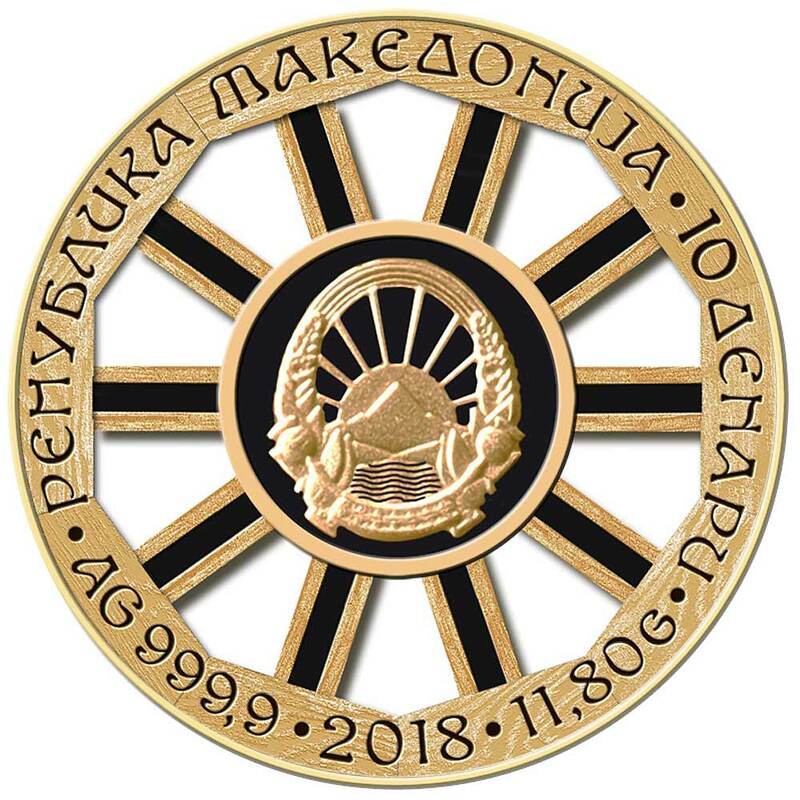 Around the coin there are inscriptions: “Republic of Macedonia”, “10 Denars” (in Macedonian), “11,80G” (weight of the coin), “2018” (the year of issue) and the hallmark “AG999,9”. In early 2015 a couple of new designs appeared depicting the standing goddess Fortuna, and Salus, the Roman personification of well-being, the former being dated 2014 and the latter 2015. Each follows the same design brief as the first three coins. Further designs featuring the Roman personification of Victory, and one of the goddess Diana were also released throughout 2015. 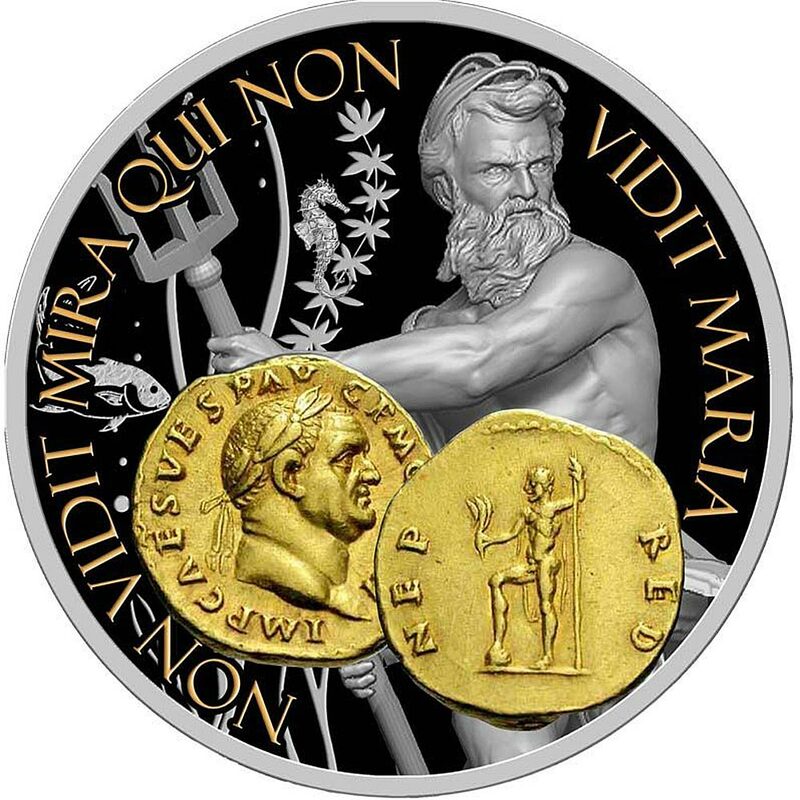 A 2016-dated Neptune arrived a while ago, and that’s been joined by a latest coin called Moneta. That brings the total number in the range up to nine coins, not including a special called ‘Wheel of Fortune’ that while not strictly part of the series, is clearly inspired by it. Having seen the first three coins, we can confirm the strike and background design is absolutely first class, but be aware that the images of the first three coins above aren’t quite accurate. The coins appear gilded but they’re in fact gold-printed, we believe with an ink carrying an suspension of gold particles. 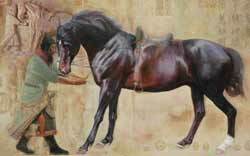 The finished result is nowhere near as intense and rich as proper gilding. The Fortuna coin image shows a more correct representation of an actual coin. A missed opportunity we think, but one that doesn’t overly detract from what are quite beautifully struck designs. They’re available with a box, but the dealer has to buy them seperately and as a result we tend to see them sold just in a capsule with the certificate in a bag. We’ve seen one dealer selling the first three coins in a nimbus frame with a custom insert that looks a lot better, but otherwise you’d need to ask your dealer to get the boxes in, we’d imagine. Mintages are a bit of a wildly varying set of numbers. 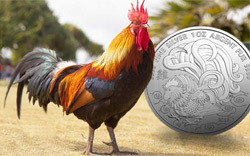 The Taurus was 777, the Iustitia 3333, the Venus back down to 777, Victoria 999, Fortuna and Salus were back up to 3333, Diana back down to 999, and now the 2016 coins are at a series low of 500. We’re not quite sure what’s going on here, perhaps some are pre-sold to specific bulk buyers in advance, but it’s a bit of a mess to be honest. 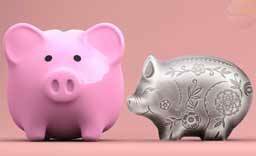 All the mintages are listed as ‘up to’, so it’s possible that all are quite tight in numbers.